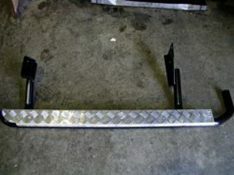 Nerf Bars, Running Boards, Side Steps, all called by many different names and yet they serve the same common purpose to assist you stepping up into a raised or taller vehicle. 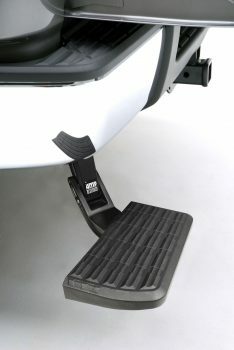 Side Steps Because sometimes lifted trucks are difficult to climb up into. 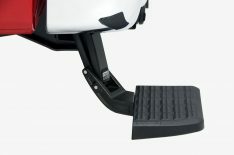 So instead of pulling out the step stool every time you want to hop in your ride and drive have a pair of side steps installed and complete the look and feel of your truck today! 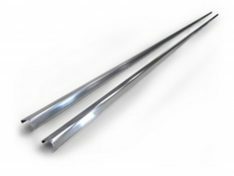 Nerf Bars are available in aluminum, ABS or stainless steel and a variety of finishes including chrome or black to ensure you find the perfect match for your vehicle! 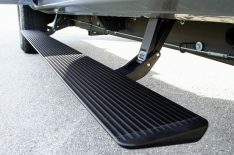 Running Boards Unlike tube steps, running boards have a wide flat surface for sure footing just about anywhere you step, and you won’t need to worry about aiming your foot placement like you would with individual hoop steps either. 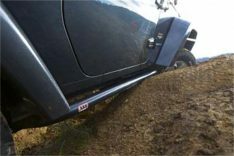 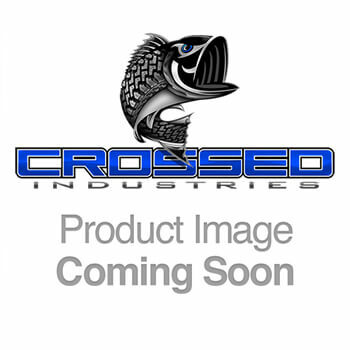 Crossed Industries Carries Truck Steps and Truck Bed Steps by the following brands: ARB, Iron Cross Automotive, Lund, and N-Fab.